Run The Jewels’ live show is pure intoxicating energy as they headline Outlook fresh from a world tour and topping everyone’s 2014 best album charts. Hip-hop legends El-P (of Company Flow & Def Jux) and Killer Mike join forces for a crowd-rousing performance which will have Outlook absolutely rocking. They are joined by the Flatbush Zombies; these guys are one of the hottest new hip-hop acts around, championed by Joey Bada$ and Pro Era. The Brooklyn-based Flatbush – aka Meechy Darko, Zombie Juice and Erick "Arc" Elliott - bring a freaked-out alternative hip-hop style to Croatia. 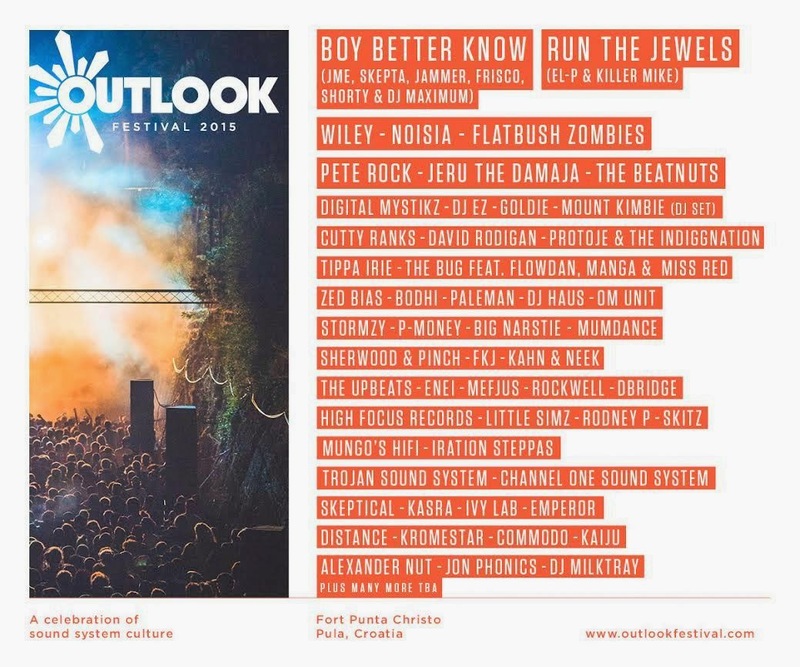 Outlook continues to embrace grime and garage as integral foundations, and 2015 again brings some huge names to the party. 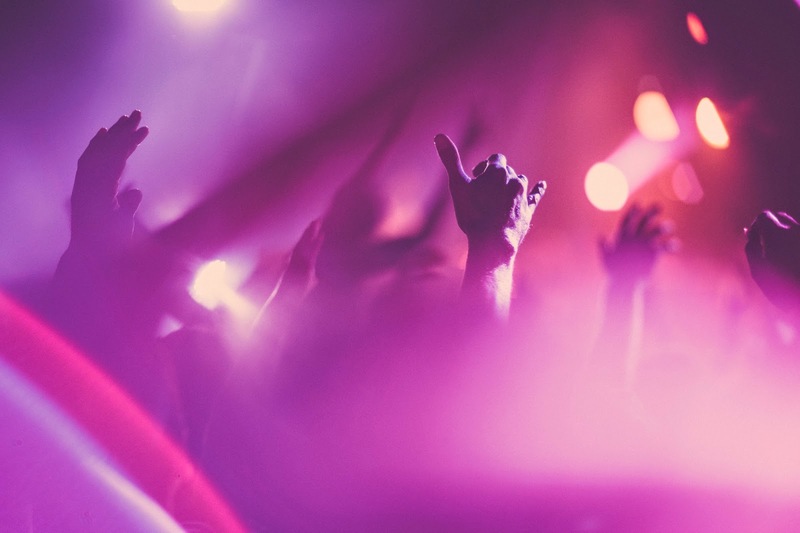 Boy Better Know – aka JME and his brother Skepta, alongside Jammer, Frisco, Shorty & DJ Maximum - bring their dazzling action to Pula, whilst BBK founder Wiley also performs a solo live set too; the former Red Bull Culture Clash champions are right at the top of their game. An extra special guest of honour is Cutty Ranks; legend doesn’t even come close to this dancehall and Reggae vocalist of immense repute. 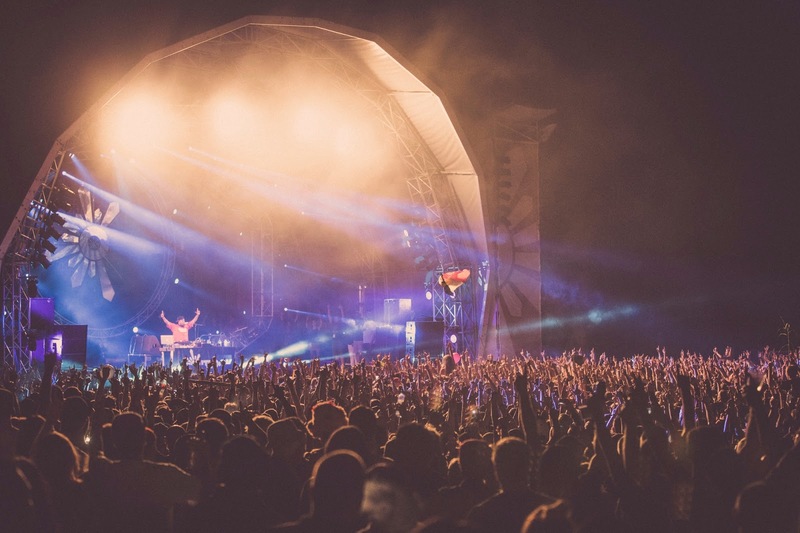 And Outlook would not be the same without the luminary David Rodigan, who returns to present a main stage takeover with his speaker-shaking Ram Jam. He is joined by “BBC Sound of 2015” artist Protoje & The Indiggnation, one of Reggae's new leading lights, whilst festival regulars Mungo’s hifi and Iration Steppas both return to lay it down extra heavy. 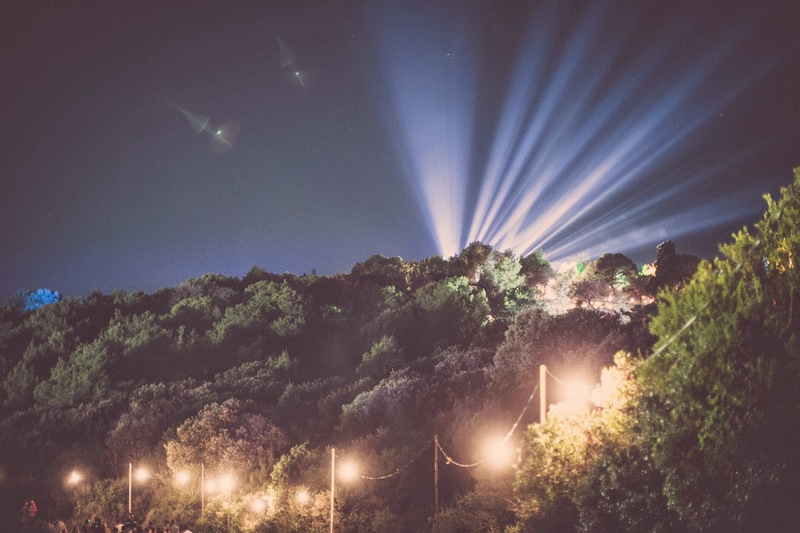 The legendary team of selectors and vocalists from the Trojan Sound System take over Outlook again, and the immense Channel One Sound System gang return too.